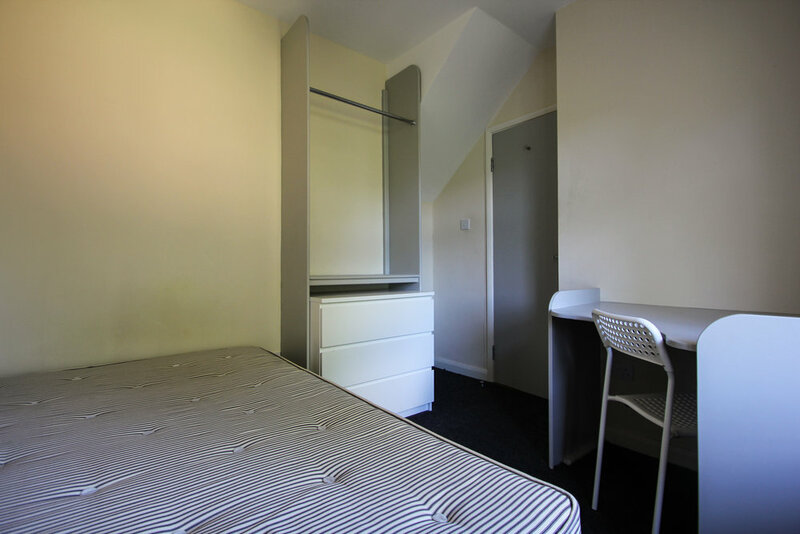 Pavilion Properties are delighted to offer on to the rental market this fantastic Nine bedroom student house situated on Newick Road. Each bedroom has its own unique built in furniture, two modern shower rooms and a spacious open plan kitchen/dining area with breakfast bar and stools. Other added benefits with the property are the flat screen TV, Now TV, central heating, on street parking, large garden, communal area fortnightly cleaner, and bespoke artwork in the breakfast bar area. This excellent property has been refurbished to an extremely high standard throughout and is ideal for any group looking for a home close to Brighton/Sussex University or Lewes Road. Please contact us to arrange a viewing.